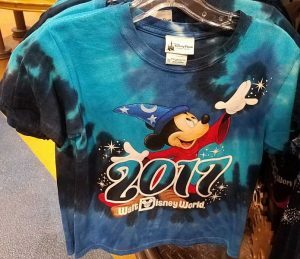 It’s become an annual tradition. 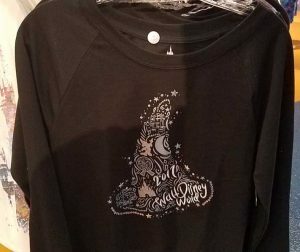 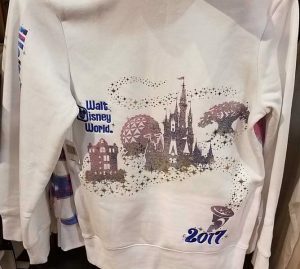 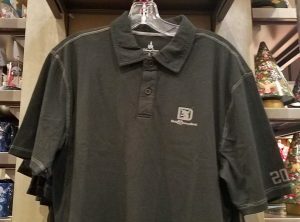 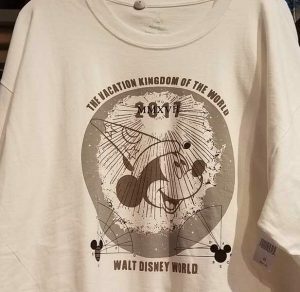 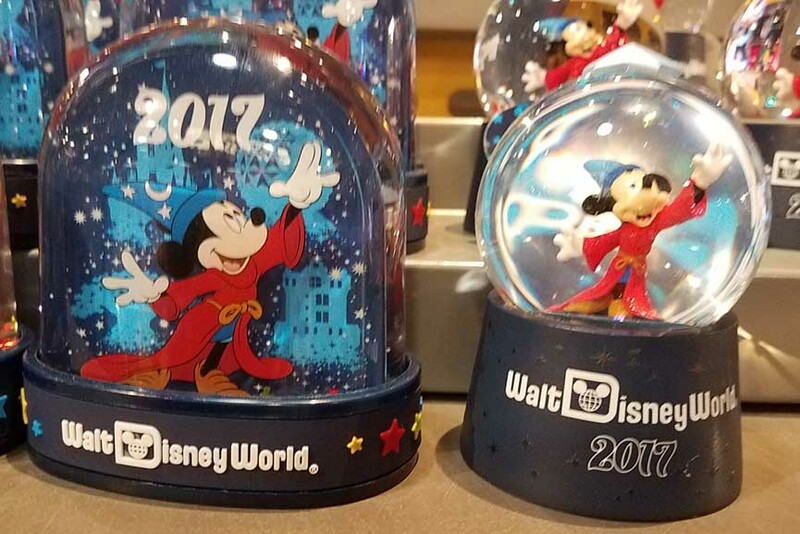 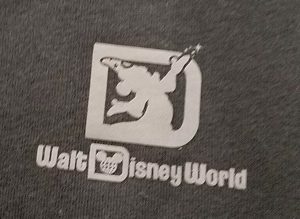 With a few weeks left to go in the year, Walt Disney World swaps out merchandise branded with the current year and starts to stock souvenirs for the next. 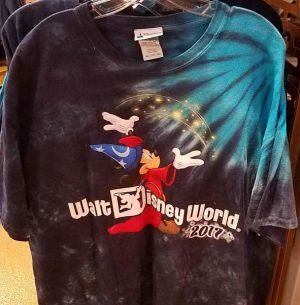 I popped into MouseGear in EPCOT to discover the switch is already underway for 2016. 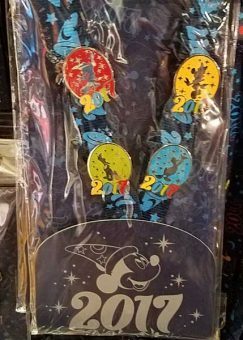 The 2017 design elements focuses on Sorcerer Mickey Mouse. 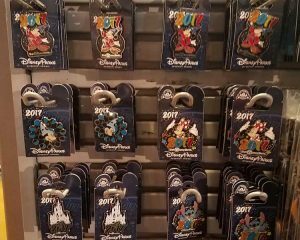 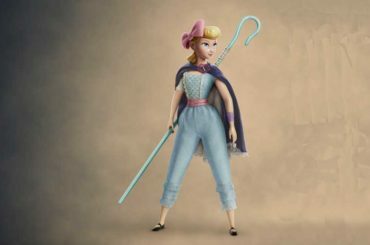 There are also representations of the new collection of Walt Disney World theme park icons. 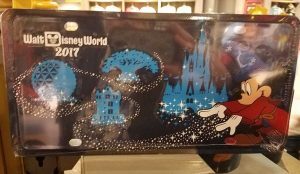 From a new antenna all (do any new cars still have radio antennas?) 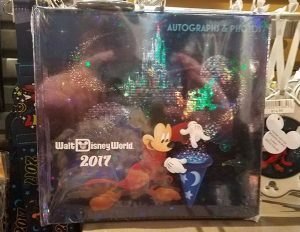 to autograph book there are a lot of fun items to pick up to remember your vacation with. 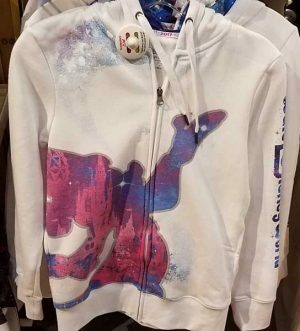 There are also a couple great designs in the apparel and accessories lines. 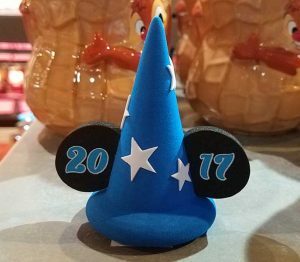 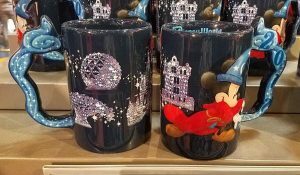 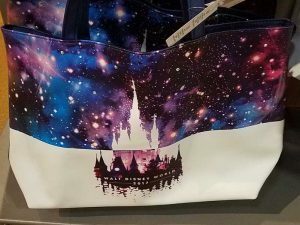 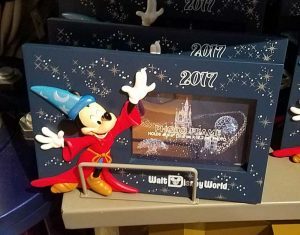 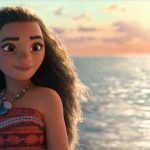 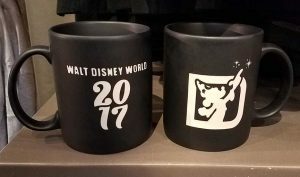 Do you see any 2017 Walt Disney World merchandise you might consider buying as a souvenir?